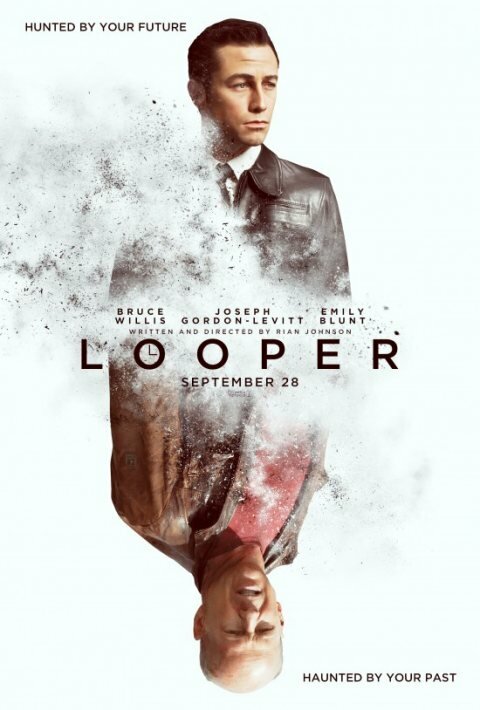 Here’s a new poster for Looper. It’s an upcoming movie by director Rian Johnson (Brick, The Brothers Bloom) starring Joseph Gordon-Levitt and Bruce Willis. 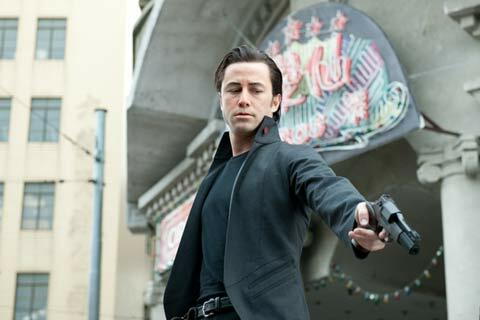 Gordon-Levitt plays a hitman during the present time who kills people sent from the future. He encounters a problem when his has to kill his future self (played by Bruce Willis). The poster is looking sweet as you can see the younger self at the top mirrored from the older self. The characters are deteriorating, which reminds me of Back to the Future when Marty McFly was disappearing from the pictures. Let’s hope Bruce Willis isn’t making a pass at Gordon-Levitt. 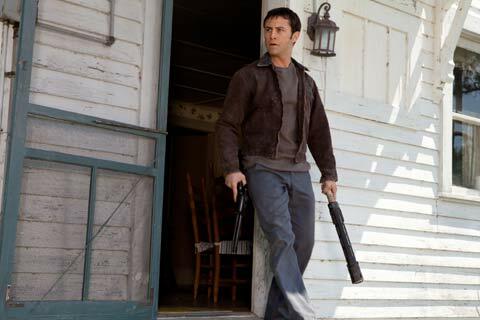 Looper hits theaters on September 28, 2012.